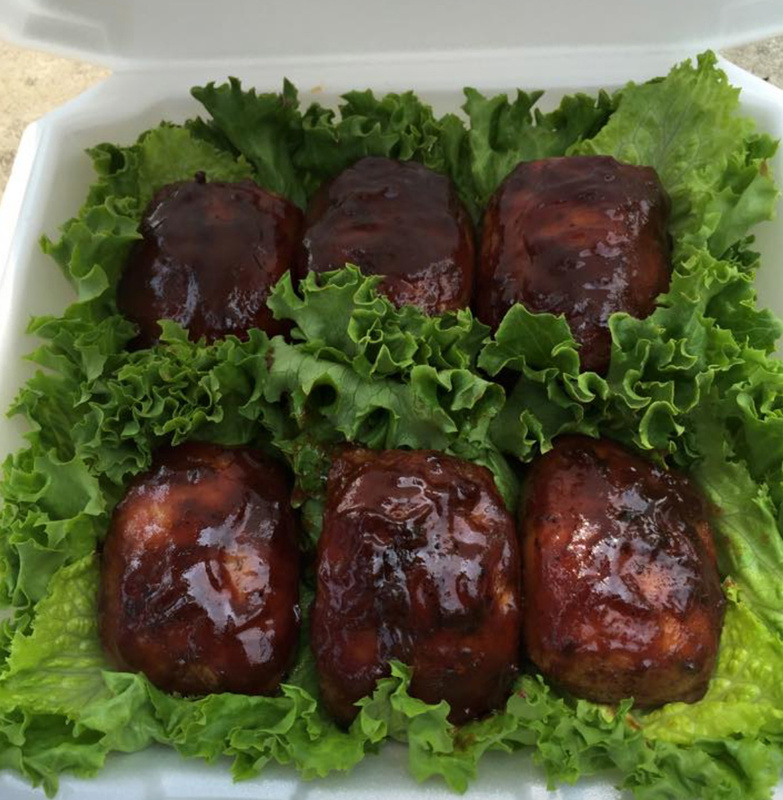 A competitor on the KCBS (Kansas City Barbeque Society) Circuit “The Boar’s Breath ” has been dishing out delicious BBQ and sides for their fans since 2010. Over the years Kevin and his cook team have participated in many competitions. 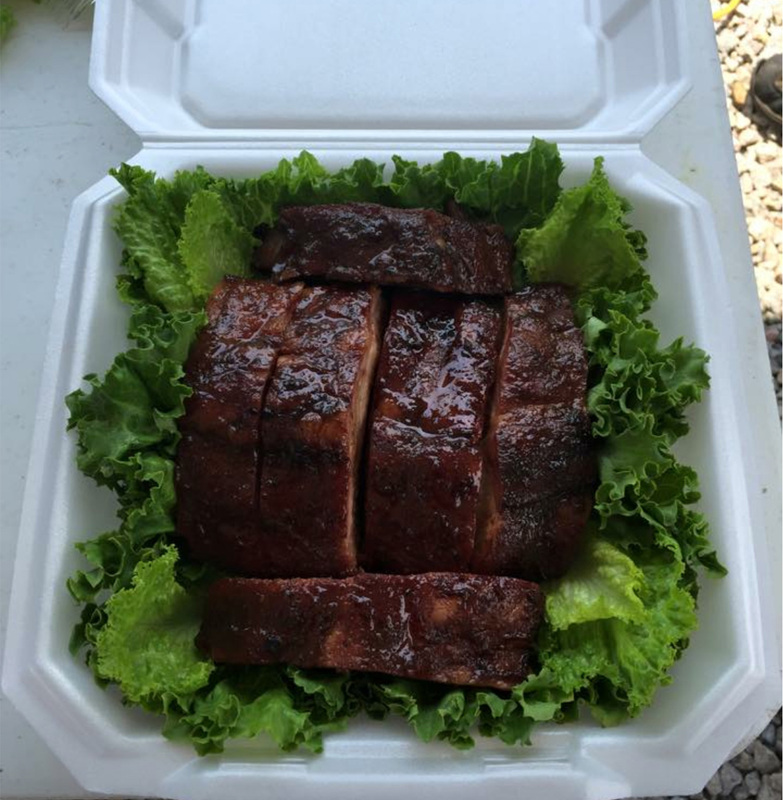 Some of their many accolades and achievements include winning 1st place in Ribs with their top secret spices better known as “RIB RUB” (smile)…. , and the peoples choice awards many times over. 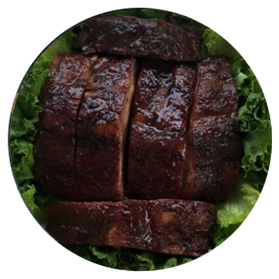 Please come down to our new location located in the USA Town Center, 1220 Fox Run #202, Opelika, AL 36801 and check out our Ribs, Pork, Chicken, Brisket, and Catfish dishes.